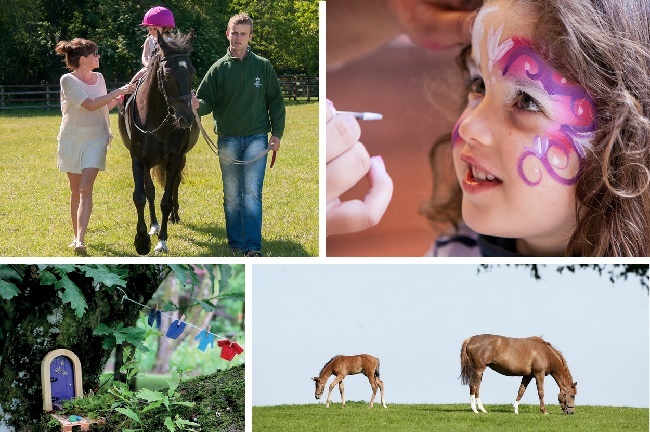 The Irish National Stud & Gardens will be hosting their annual Easter Family fun event from March 30th until April 2nd, with some exciting activities! There will be pony rides, face-painting and petting zoo from 11am-12.30pm and 2pm-3.30pm. Visitors will also be able to take part in the magical fairy trail where young visitors can discover the 20 fairies who work on the stud farm and their respective duties! Each child will be given a special fairy map! 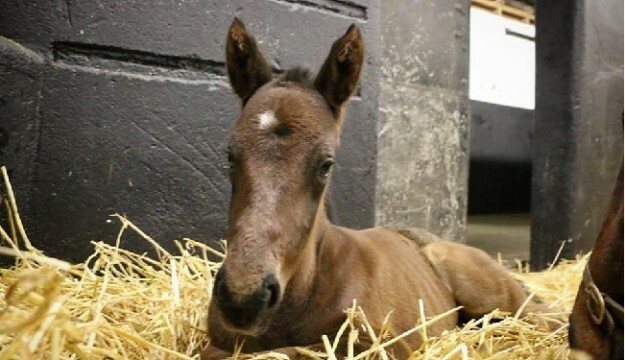 Easter is also the perfect time to see newborn foals in their paddocks! Family admissions (2 adults and up to 4 children) cost just €29.50 on the day, which includes the Easter activities, entry to the stud and gardens, and a guided tour.